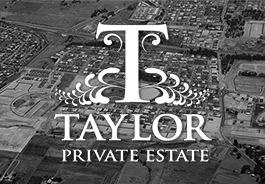 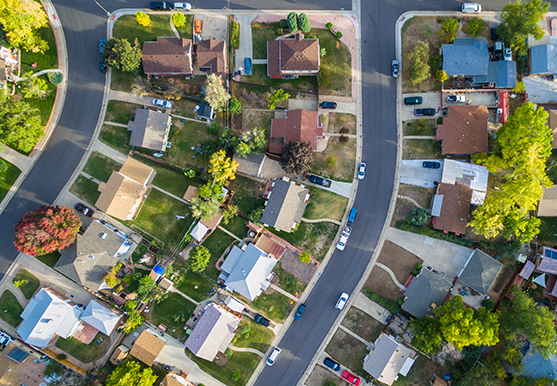 Taylor Private Estate is a master planned residential community located in Caversham, on the doorstep to the Swan Valley. 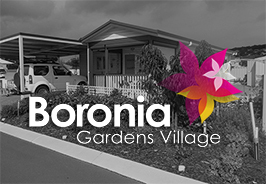 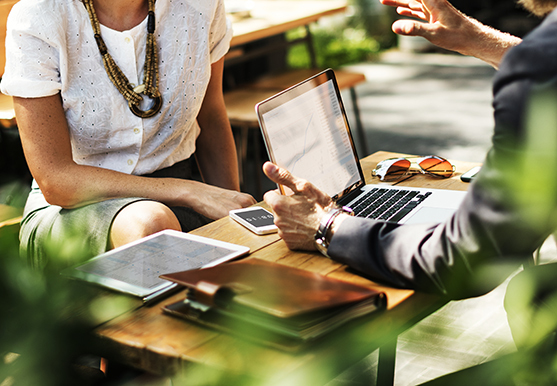 Boronia Gardens Village is a boutique residential lifestyle village located in the heart of Albany. 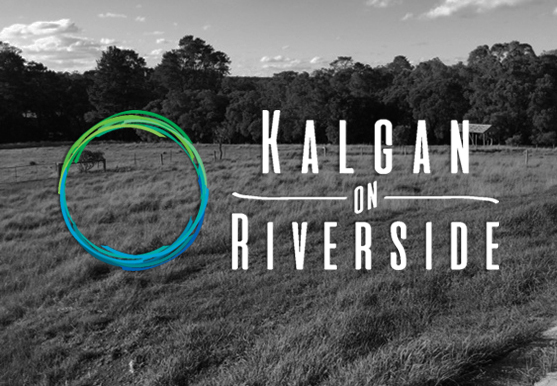 Kalgan on Riverside is a rural lifestyle subdivision located on the Kalgan River, just a short drive from Albany. 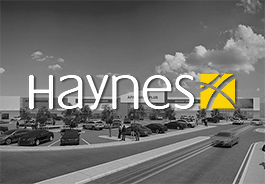 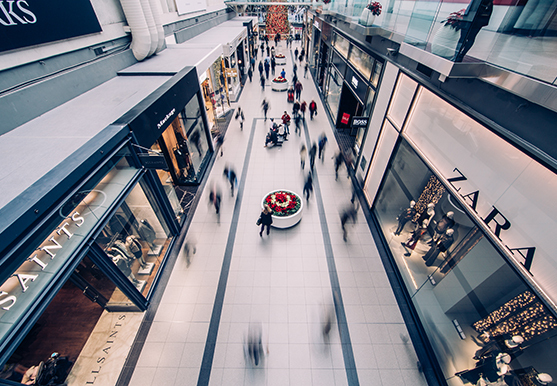 The Haynes Homemaker Centre is a bulky goods development located adjacent to the Haynes Shopping Centre in Armadale.